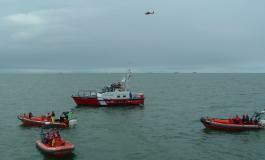 Passengers aboard a small boat on Lake Erie had quite the harrowing experience when their vessel started taking on water Friday night. 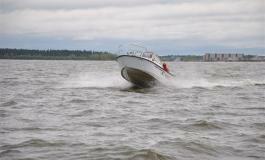 Nine people were on-board in the black of night, when the pontoon boat started filling up with water. 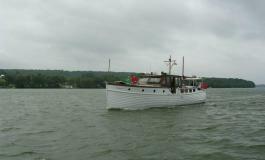 It happened just off the coast of the Colchester Marina. 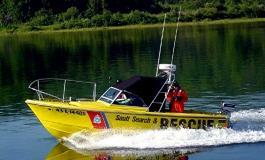 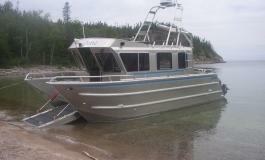 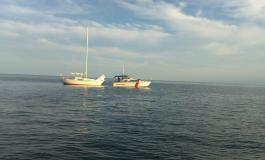 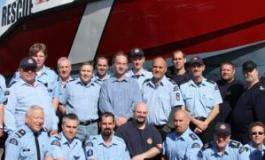 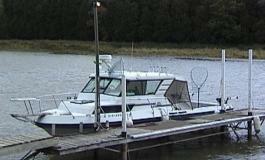 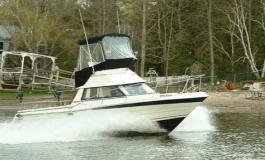 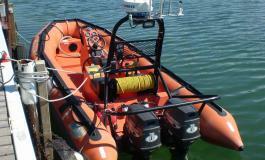 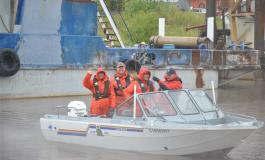 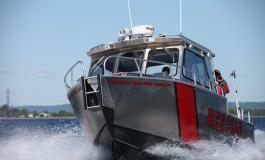 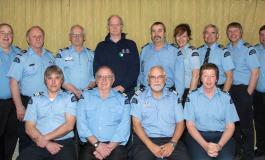 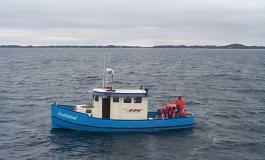 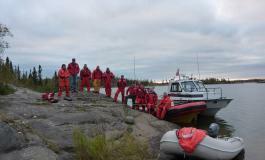 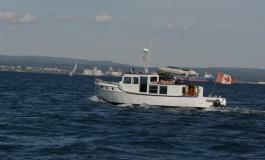 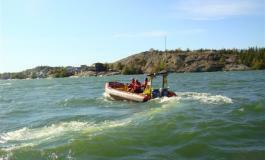 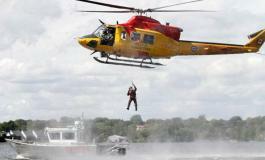 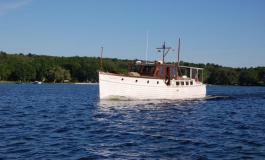 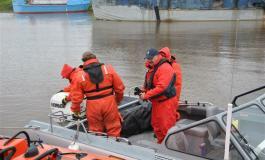 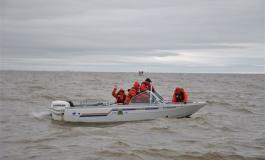 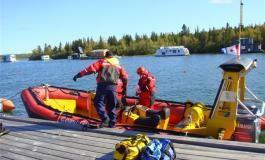 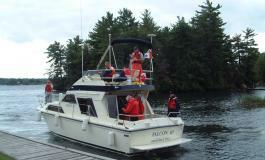 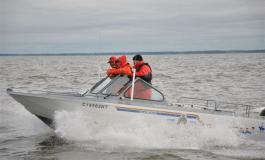 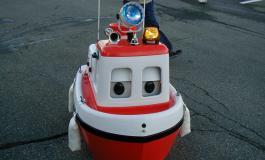 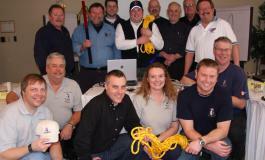 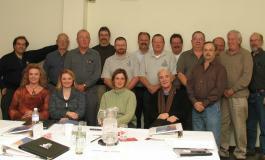 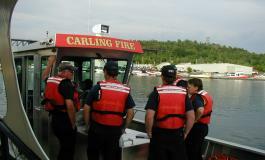 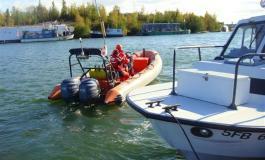 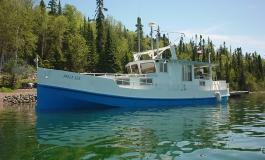 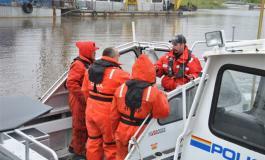 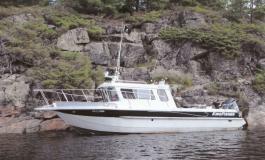 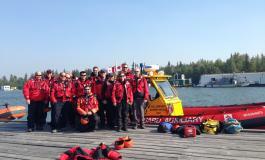 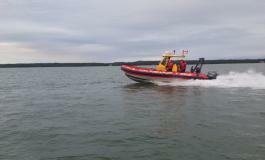 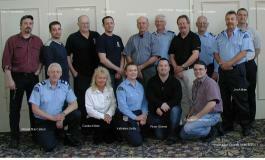 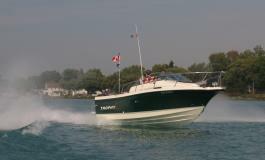 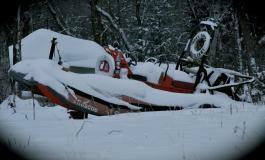 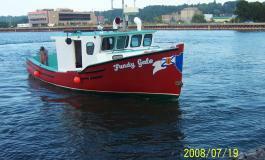 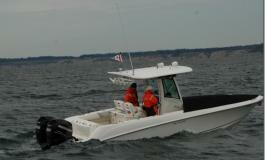 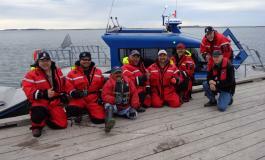 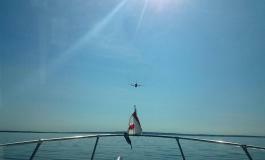 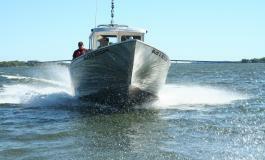 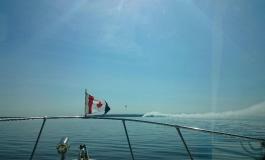 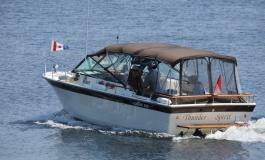 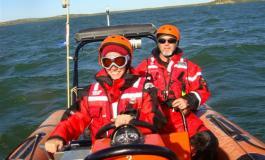 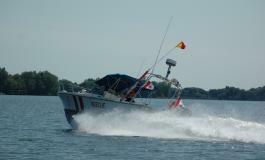 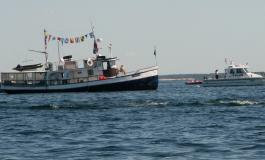 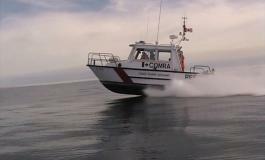 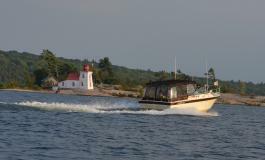 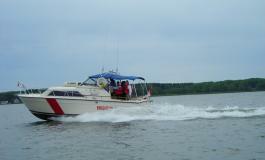 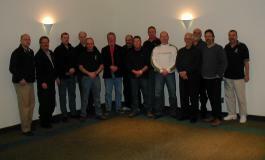 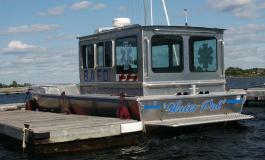 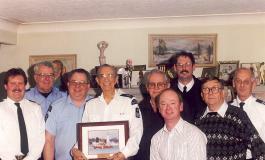 The Canadian Coast Guard was contacted, and dispatched its auxiliary unit, the Colchester Guardian. 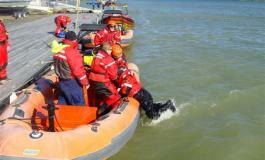 Within 12 minutes, the team was on scene and was able to rescue all the passengers without any injuries. 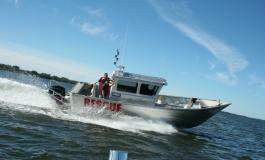 “The fact the Colchester Guardian was able to get on scene quickly is a good thing,” says Jim Oakley. 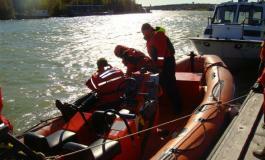 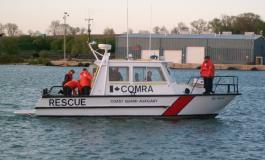 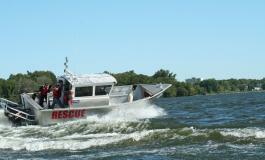 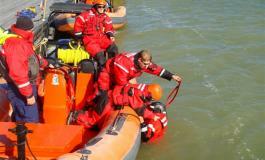 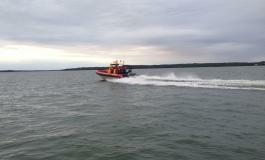 The Coast Guard is stationed in Amherstburg, but along Lake Erie their next closest station isn´t until Port Dover. 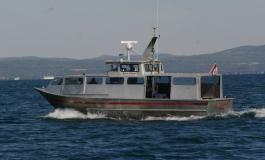 It´s the auxiliary boats in communities between these hubs that help assist in marine emergencies, but heading into its third season, Oakley say the Guardian needs new engines and a ventilation system. 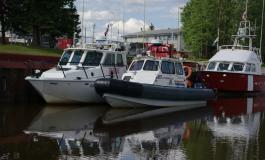 To get these upgrades, the non-profit organization says it will need the public´s help. 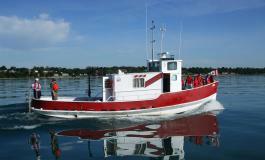 The group of volunteers is hoping to raise $70,000 for the repairs.